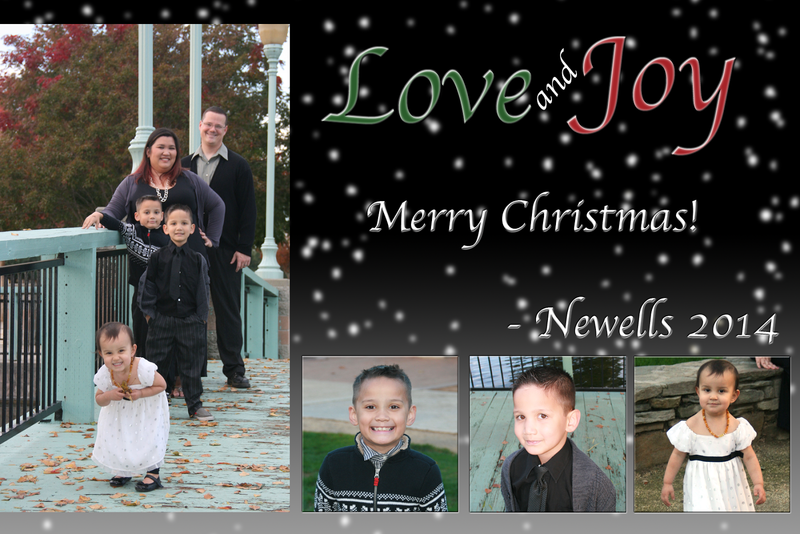 Merry Christmas from our family to yours! I hope you have a day full of joy and love! Merry Christmas! Super cute pic! Great photos of you guys! Hopefully everyone is feeling healthy there!